Cathi Mingus Studio: Newest Sparkle Spa covers! 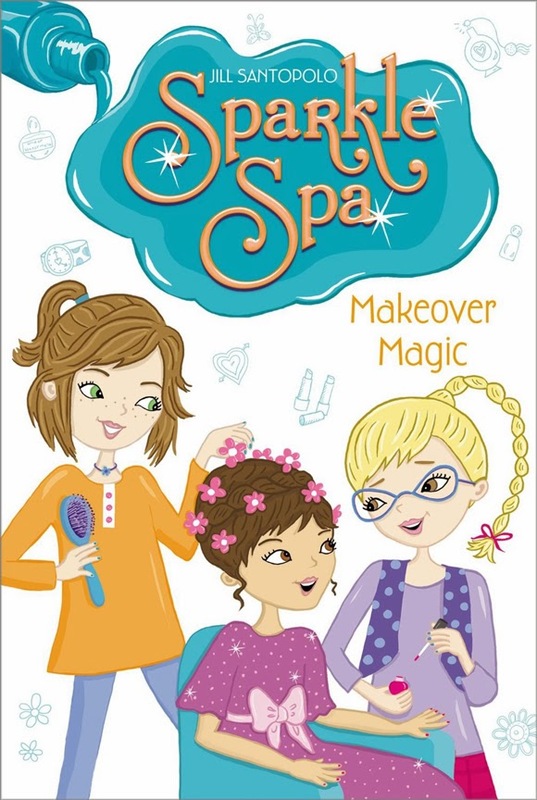 Here are the latest Sparkle Spa covers I did for the super cute series. I really love the last one! 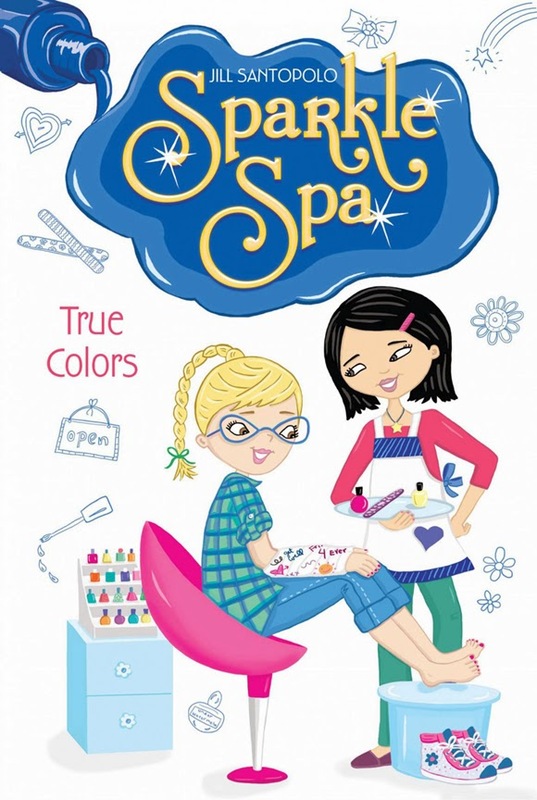 I'm hoping there are going to be more of these books in the future.